‘Unsane’ feels like a cult classic in the making – Cinema or Cine-meh? After I had already seen “Memento,” “The Dark Knight,” and “Inception,” I searched director Christopher Nolan’s early filmography and discovered the captivatingly pulpy “Following.” Similarly, I had already fallen in love with “Requiem for a Dream” before I came across a copy of Darren Aronofsky’s “Pi” on VHS in a public library. Going back to discover these films, from a time when their directors had limited funds to work with, is almost more rewarding than watching their biggest box office successes—because they did it without the help of A-list talent and big studio production budgets. Even though Steven Soderbergh is already an Oscar-winning director—with 30 years of experience under his belt and names like Clooney and Pitt in his speed dial—his newest film, “Unsane,” feels like a first film, one that fans discover years later and give retrospective cult status to. 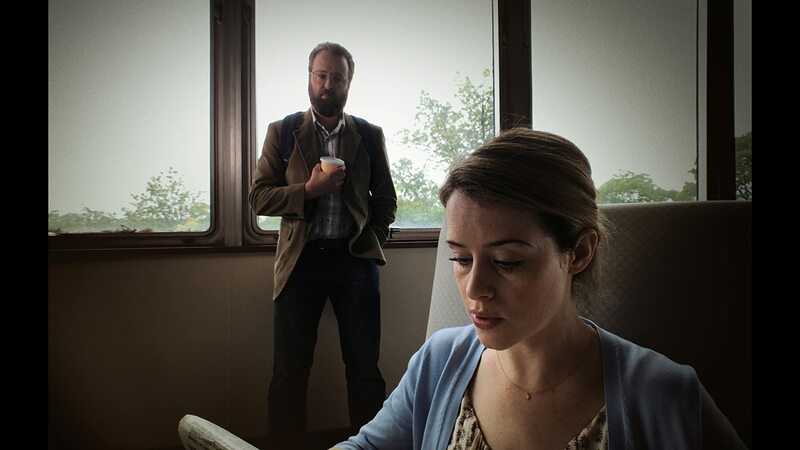 Filmed on an iPhone 7 Plus, and starring names no bigger than Claire Foy (a recent Golden Globe winner for her work on “The Crown,” but certainly not yet a household name) and Jay Pharoah (who you’d probably only know if you watched “Saturday Night Live” between 2010 and 2016), “Unsane” feels like a future cult classic. After moving to a new state to escape her stalker, Sawyer (Claire Foy) has settled into a groove in her office job, even though her life will never be as fulfilling as it was before a man named David (Joshua Leonard) began relentlessly following her everywhere. She sees him in the faces of random strangers on the street. She knows it’s not rational. But when she’s committed to a mental health facility (voluntarily or involuntarily, it depends on whose lawyer you ask), she swears she sees him working the night shift. But what’s reality and what’s only in Sawyer’s mind is sometimes as unclear to us as it is to her. On a list of films shot on smart phones (one that’s growing more quickly in recent years), “Unsane” should soon rise near the top. Its intimate cinematography and grainy quality boost the film, they don’t detract from it. It’s not shaky, like “Cloverfield” or “Blair Witch Project.” It’s not supposed to be handheld. In fact, “Unsane” does such a good job at giving you Sawyer’s perspective that you start to forget that there’s a camera at all. You start to feel there. The iPhone fits in spaces a normal movie-quality camera never would. The shift in technique is a happy surprise from Soderbergh, who after 2013’s “Side Effects” suggested he was retiring from filmmaking. And he stuck to that promise until just last year, when “Logan Lucky” became one of the year’s most undervalued films. I’m happy to see Soderbergh is not only back, but experimenting. “Logan Lucky” was great, but there’s no doubting it was a redneck reboot of the “Ocean’s” movies. “Unsane” feels like Soderbergh reinvented. His cast does a remarkable job, too. Foy is marvelous playing her deeply troubled (but still sharp-as-a-tack) character. But it’s the lesser-known cast members—Polly McKie (in her first feature film), playing a nurse; Amy Irving (from the original “Carrie”) as Sawyer’s franctic mom; and Leonard (the first to go missing in “The Blair Witch Project”), the creepy stalker—that give “Unsane” that gritty, B-movie feel. I’ve seen critics argue that “Unsane” is a step backward for Soderbergh, after his Oscar win and several box offices smashes that drew the biggest names in Hollywood. 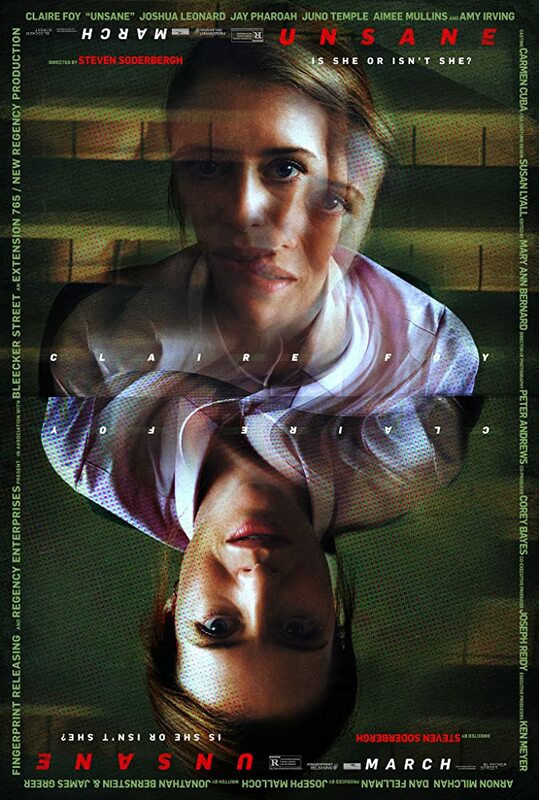 But I think “Unsane” should (even if it doesn’t) outlast many of Soderbergh’s most popular films. For a moment, toward the midway mark, when “Unsane” begins answering some of the many questions it had posed, I began to feel like it was losing steam. Then it picked up again. 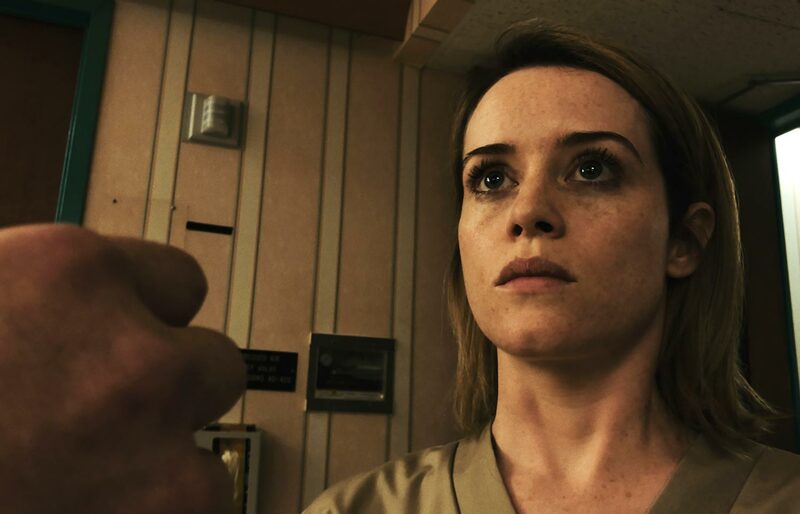 “Unsane” is consistently thrilling and deeply disturbing in a way you will definitely not want to miss.